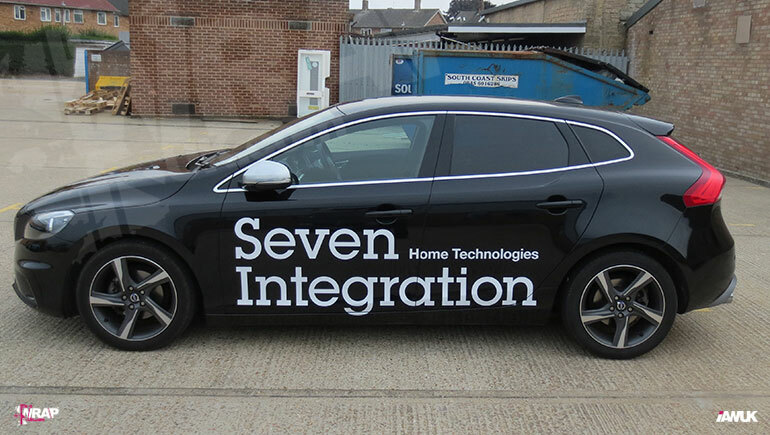 We are Vehicle Signwriting & Vehicle Graphics Specialists. 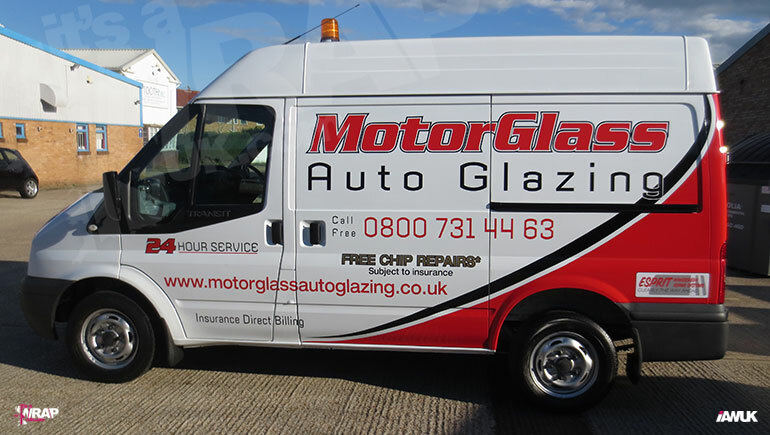 All types of vinyl vehicle livery, vehicle decals, signs and Stickers. 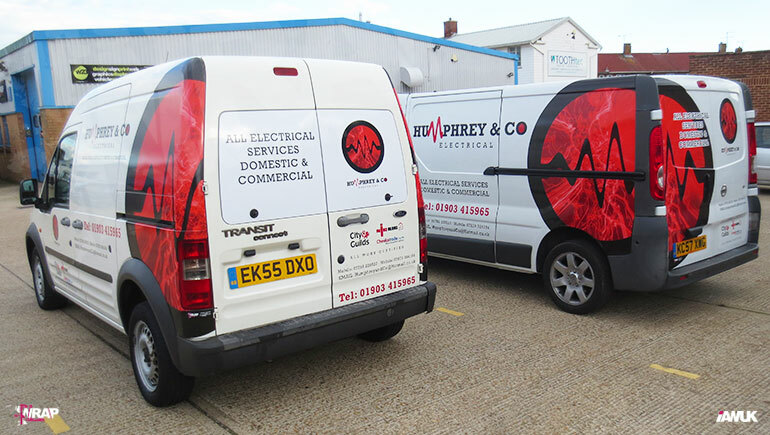 The appearance and distinctive branding of your vehicle or fleet of vehicles visually describes and subconsciously relays the quality and reliability of the services you provide to your everyday market, and the type of business your are or have become. image is everything! 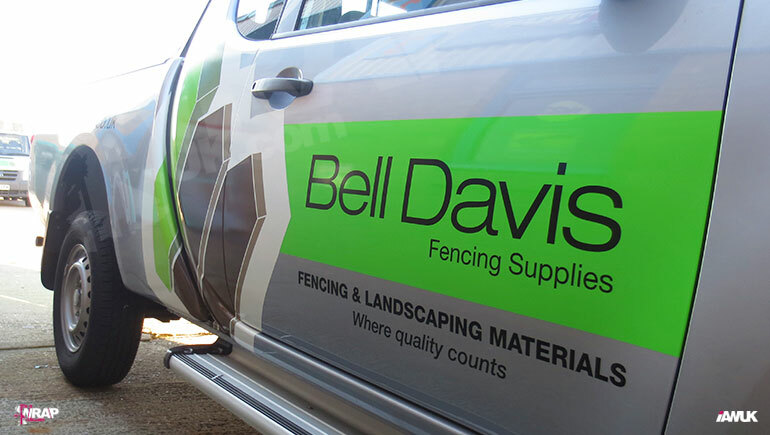 Vehicle Signwriting is very important to your business and it's visible presence to potential customers is key. 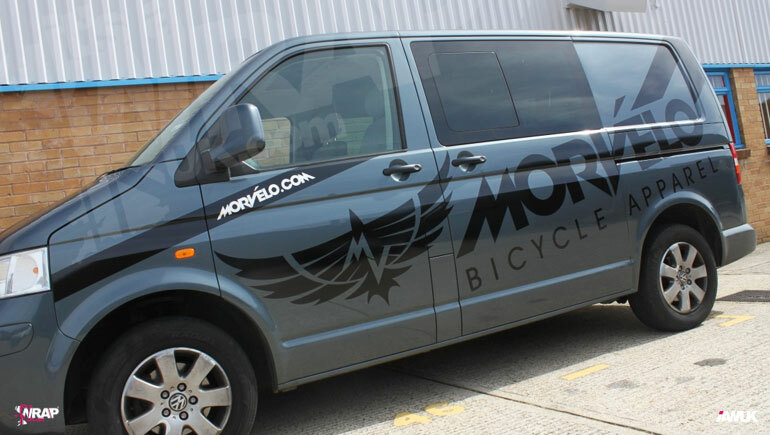 We provide the very best in Vehicle Sign Writing for all types of vehicle whether for business or personal use. 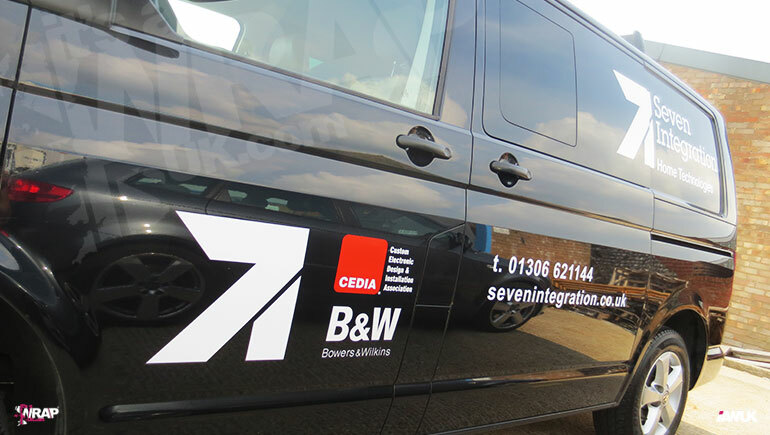 Specialising in vehicle sign writing for large fleets and single vehicle small businesses. We can design the perfect layout to suit your vehicle and colour, giving you the very best in materials and application. visualise your vehicle branding on our scaled and accurate vehicle templates prior to production. Make changes or alterations and we will re proof the design to you for your sign off. 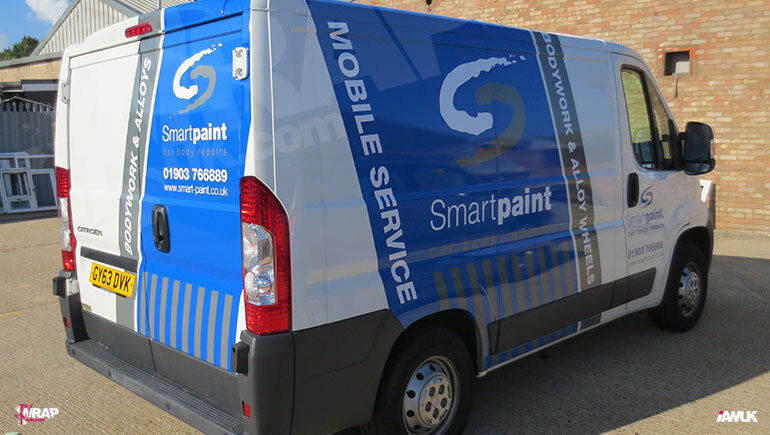 Vehicle Sign writing is the best opportunity to advertise your business on the move, everywhere you go and at all times of the day. 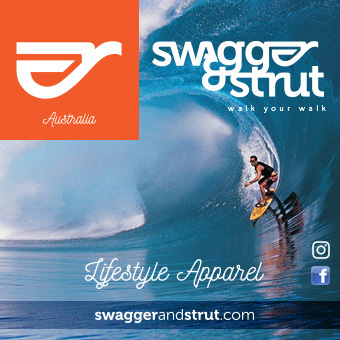 The most cost effective form of advertising you'll ever pay for. There is nothing we cannot recreate or apply to your vehicle, giving you the professional edge and ultimate customer confidence. Vehicle Sign Writing - Stand out, get recognised be remembered! Or give us a call on: 01903 505224. No obligation, and absolutely no pressure. 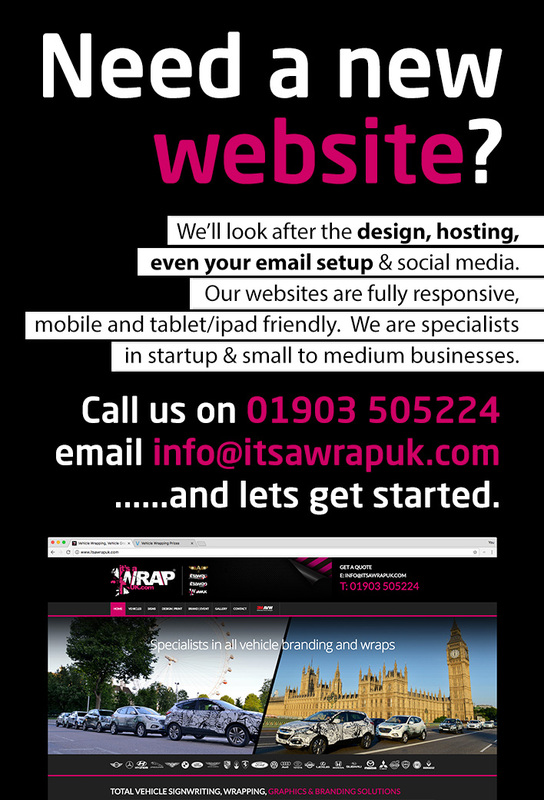 You can have an image, video, text and link direct to your website. 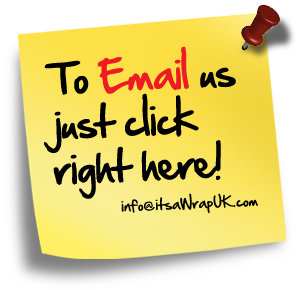 To advertising call 01903 505224 or email for further information. 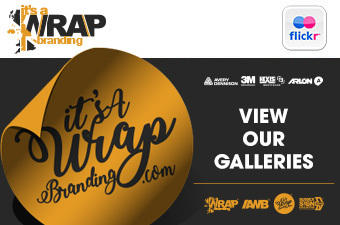 Authorised Vehicle Wrapper, Fully Certified (3M AVW). Trained in the application of 3M Graphic Products & Films.